There aren’t a whole lot of things you can’t do with an iPhone. You can use it to make your home smarter, improve your fitness, take better pictures, and even defend yourself. 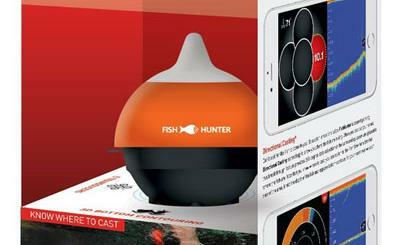 The FishHunter is another cool gadget you can pick up to do more with your phone. It is a portable fish finding sonar. 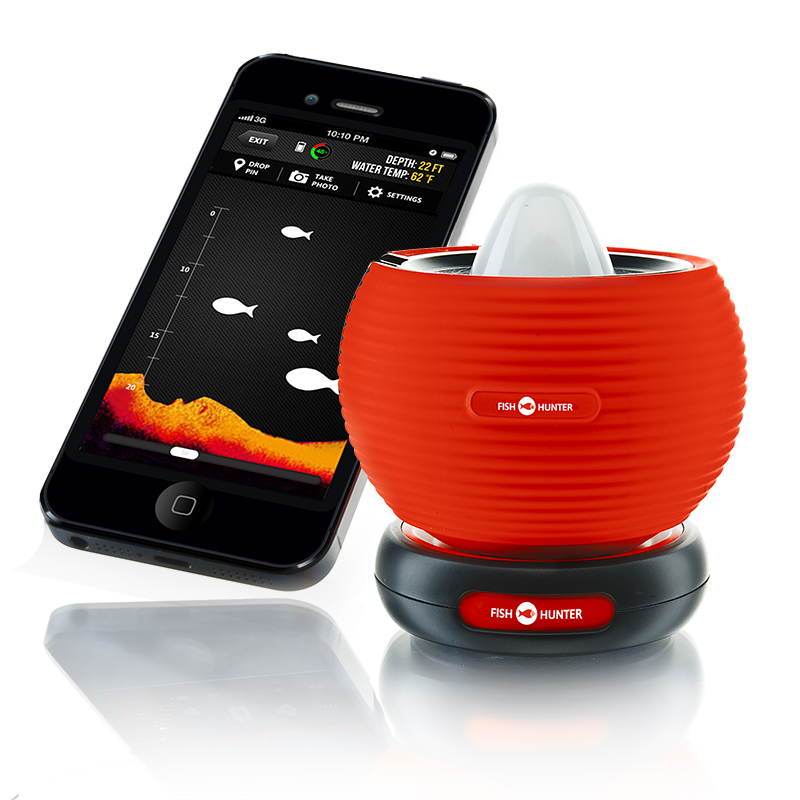 FishHunter shows you the depth, temperature, and location of fish when you are on the water. It has a range of 30 meters and communicates with your device via Bluetooth. FishHunter Sonar can be carried in your pocket, so there is no need to carry a heavy or bulky piece of equipment with you to find fish. It floats on the surface and tells you what lies beneath the water. FishHunter is shock resistant and waterproof. It has a battery life of up to 9 hours. You don’t have to be a technical genius to get this device to work. Just bring your boat and phone, and you are set. The iOS version costs you under $230 at this time.